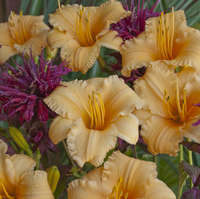 One of our favorites in our trials of The Inca Collection®! 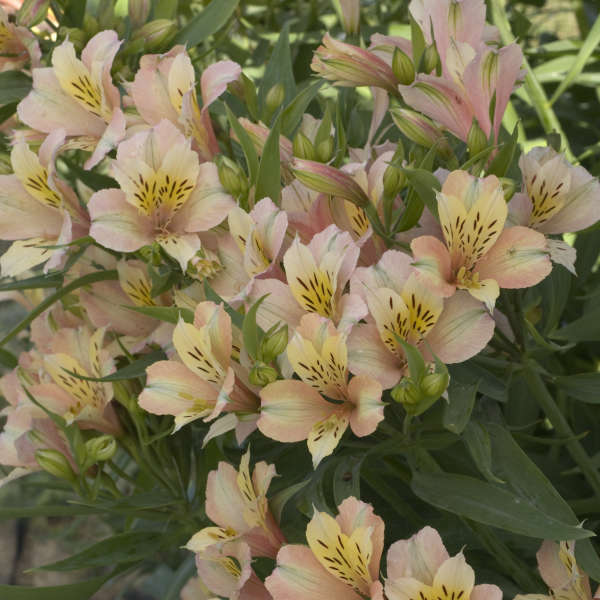 We’ve watched this plant growing in our shade trials for a few years now and have been impressed every year with its vigor and incredible capacity to produce loads of flowers over a long period. We’re confident you’ll be equally impressed. 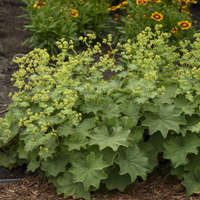 In our garden, this plant formed a full, bushy, upright clump of linear, green leaves. 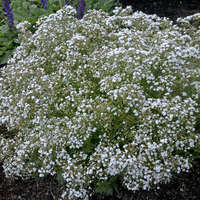 The top ¼ of the plant becomes totally covered in flowers from mid through late summer here in Michigan, though it reportedly begins blooming much earlier in warmer climates. 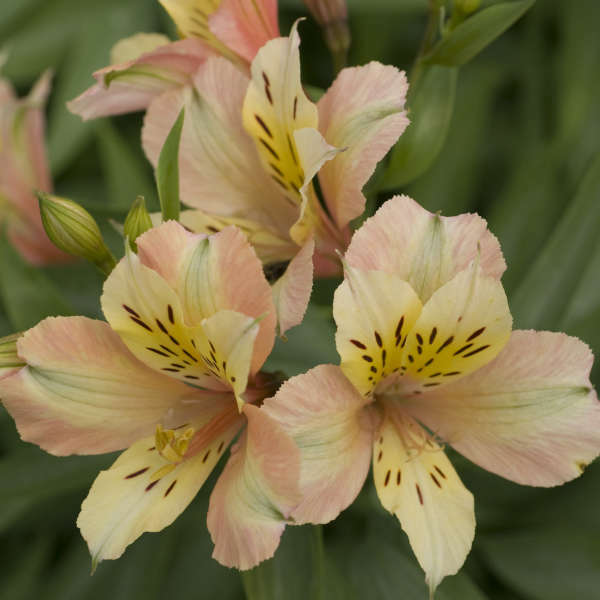 The flowers have alternating petals of soft apricot pink and creamy yellow with brown speckling, giving an overall look of light peach when viewed from a distance. Incredibly full umbels carrying 20 or more flowers each were counted in our trials—WOW! 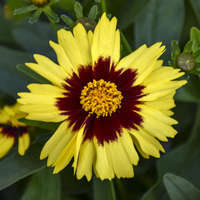 Though the plants in this series were bred specifically for garden use rather than the floral industry, the stems are still plenty long enough for cutting. These flowers would look beautiful in a bridal bouquet! Hardier than most; Overwinters here in zone 5 well. 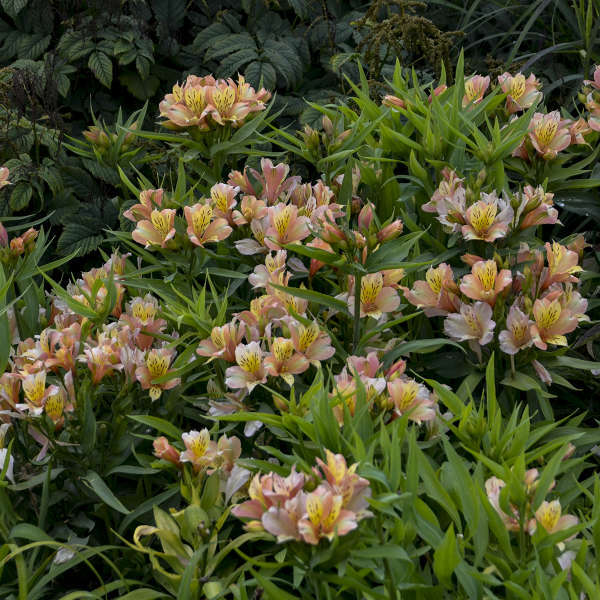 Alstromeria prefers to be grown in evenly moist, well-drained, rich humus, but it will tolerate drier soils. Choose a sheltered site in either full sun or partial shade, preferably at the base of a south or west-facing wall. 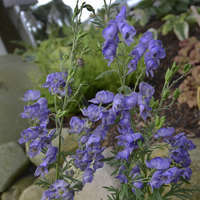 Don't worry if it comes up later in spring than your other perennials. 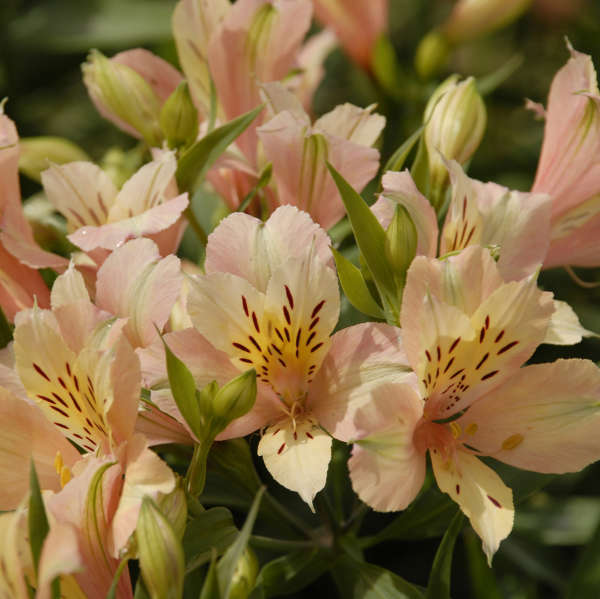 This is normal for Alstroemeria. It grows quickly once it emerges to make up for its late start. Mulch with organic material in the winter to prevent frost heaving.